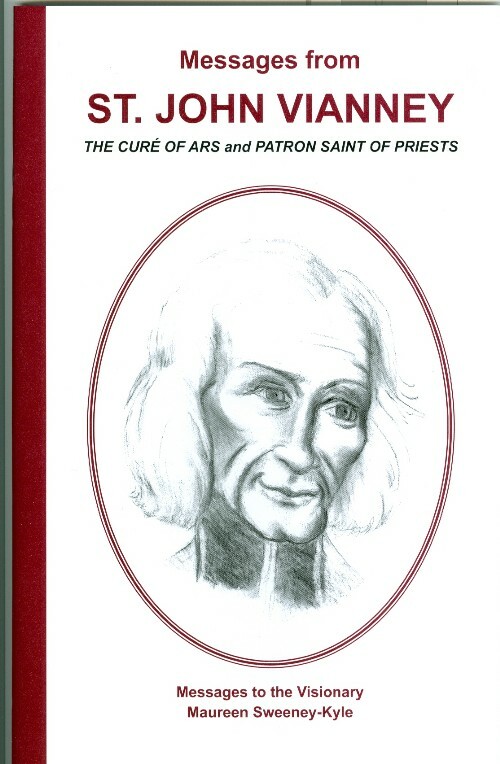 St. John Vianney speaks of the role of Priests in bringing the sacraments to the people and tells us of the importance of a Priest's stance from the pulpit in uncovering sin, strengthening faith, and fighting battles such as abortion. He describes the perfect Cardinal, Archbishop, and Bishop. He beckons all Priests to "come before the EUCHARISTIC LORD". 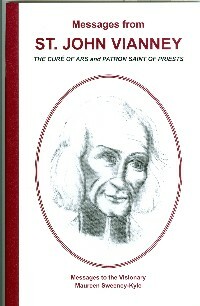 Includes a 5-day Novena to St. John Vianney for Priests and a Novena to the United Hearts for the Holiness of Priests. 42 pages; cover measures 5"x7".